Photo: Hiroshi "Mickey" Mikitani (third from right) and other Rakuten executives at the summit of Mt. Tanigawa in Gunma Prefecture, Japan. Get things done. 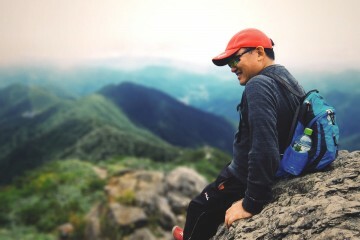 At Rakuten this maxim is one of our brand concepts and it guides all that we do – even if the “thing” to be done is a climb up a 1,900 meter-high mountain. 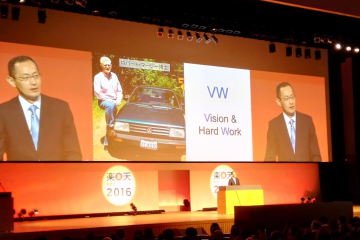 In early September dozens of executives of the Rakuten Group – from as far afield as France, the U.S. and Singapore – made what has become an annual trip deep into the Japan Alps, north of Tokyo, to a small village at the foot of the renowned Mount Tanigawa. 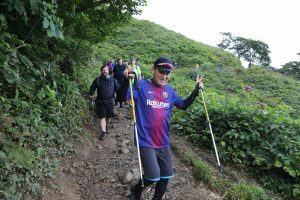 Rakuten executives, led by CEO Hiroshi “Mickey” Mikitani, battled the elements on their climb up Mount Tanigawa. “Tomorrow, we climb the mountain,” announced Rakuten Founder and CEO Hiroshi “Mickey” Mikitani, as the group gathered at a local hotel. 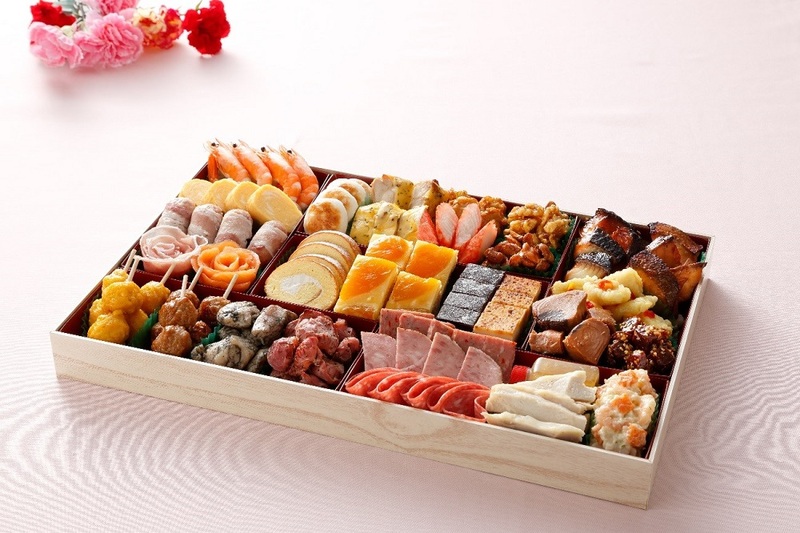 Earlier that day they had held meetings in Tokyo, discussing results and the company’s future strategy as part of the quarterly Leadership Summit. Now they were turning their thoughts to even loftier goals. Unfortunately, the following day threw up an additional challenge, heavy rain, but there was no stopping the ascent – and no dampening of spirits. Divided into several groups, the climbers made brisk progress at first, walking and at times clambering up the rocky paths that lead up the mountain. Towards the summit, the rain and wind got stronger, threatening to turn the path into a small river and testing even veterans of the annual climb. For many, teamwork helped them rise to the challenge. “If you feel tired there are people around you who say, ‘No, no, no, let’s do it. 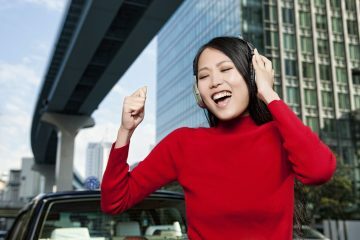 A few more meters.’ It’s very nice to see how everyone encourages each other,” said Rahul Kadavakolu, Director of the Global Marketing Supervisory Department. 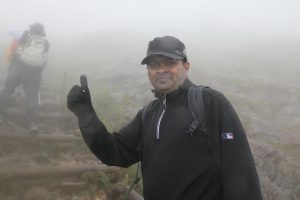 “It’s very nice to see how everyone encourages each other,” said Rahul Kadavakolu, Director of the Global Marketing Supervisory Department, after completing his first climb. Mount Tanigawa is known as one of the most dangerous mountains in the world, having claimed more than 800 lives since the 1930s, compared with Mt. Everest’s 200-plus. While the danger of slipping was palpable to many of the intrepid executives, they were heartened to know that most of the mountain’s deaths had occurred during the winter months and by an alternative, and much more difficult, rock-climbing route. As the party climbed, there were several brief moments when the heavy fog lifted, allowing them to enjoy glimpses of the lush valleys at their sides. But there was no such joy at the summit. “It’s my first time to be up here. I love it, it’s amazing. I feel so privileged to be here,” Joanne Waage, CEO of Viki, said through the wind and rain. Like the others, she quickly snapped a photograph at the summit marker – “evidence,” as they said – and then soon turned back to start her descent. 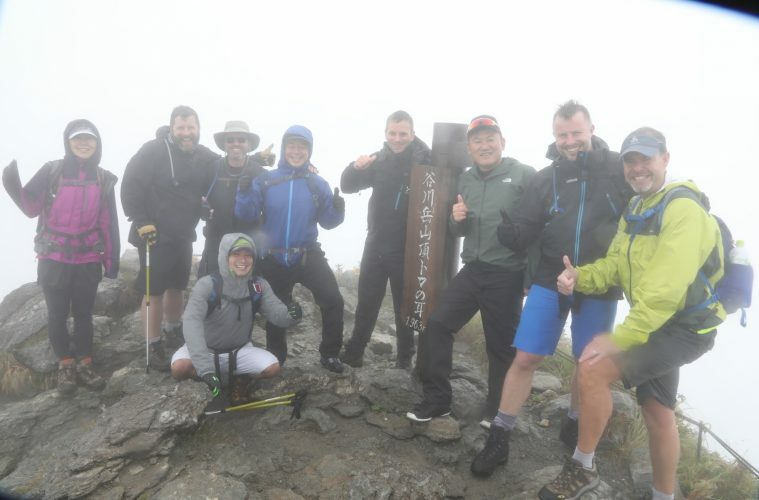 Rakuten executives celebrate after the Mount Tanigawa climb. A few hours later, when the triumphant group returned to the foot of the mountain, the sense of satisfaction grew. 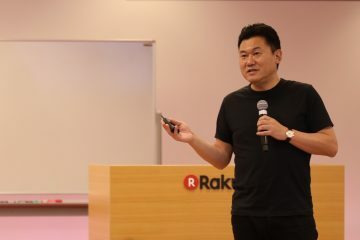 “It was one of the more challenging years this year, I think, but we all stayed together, we made it back to the end, we brought everyone back,” said Rakuten Kobo CEO Michael Tamblyn. Others pointed out how valuable the experience had been for team-building. “It was a great opportunity to casually talk with our colleagues and do team building, and at the same time discuss the strategies and what we should do going forward,” said Takuya Kitagawa, Executive Officer and Director of the Data Intelligence Supervisory Department. 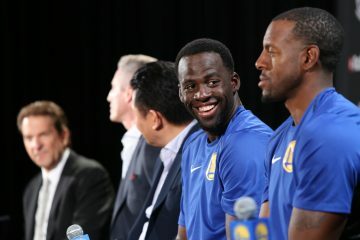 Mickey was pleased with the team’s efforts, too. “We all climbed up as a team and came down as a team, so it was fantastic, without any accidents,” he said – though even he couldn’t help but joke about the weather.